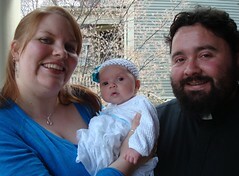 We interrupt the previously scheduled 30 Day Blog Journal to bring you an important update – My baby is doing great!! We went in for our “sequential screening” today (to check for down syndrome, trisomy 18 and spina bifida). I was so nervous going in. I just wanted to see that little heart pumping away. We had quite a long wait and both Justin and I were going batty just sitting around waiting! We finally got called back to the u/s room. She squirted the jelly on my tummy – and then there Blueberry was. 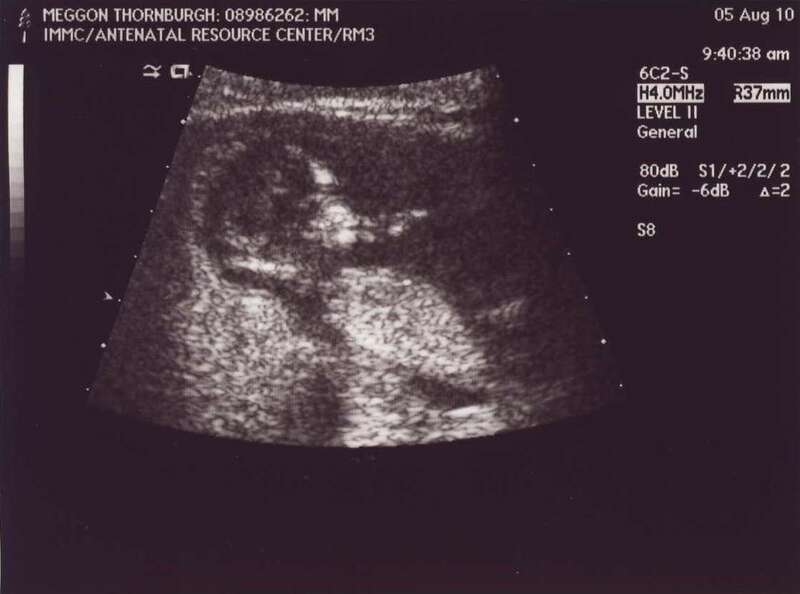 At first I didn’t see the heartbeat and I got nervous, then the little one did a quick jump! It was so amazing, not only knowing all was still well, but that the little one was moving around! So awesome – my husband and I both broke into tears and the tech gave him a big wad of Kleenex first 🙂 After that, I was just so happy Blueberry was still there that I was able to relax and enjoy the rest of the show. Little one was SO active! Justin swore it was waving to him at one point (the screen was turned away from me then for the tech to take the measurements, so I can’t confirm that – but I’m sure Blueberry was saying “HI DAD”). The tech said we wouldn’t get the results of all the screening until after the blood tests, but for now, everything looked great on the u/s. We also got to hear the little heartbeat, plugging away at 150 bpm – thumpa thumpa thumpa! Amazing, amazing sound…nothing like it in the world! Blueberry is measuring somewhere between 12w3d (smallest measurement she took) to up to 13w1d (largest measurement she took). I’m at 12w3d today, so those all sound great to me! My little thumb sucker. So cute, right? I couldn’t be happier right now. Please, remind me of this moment when I start freaking out in a few weeks again. For now, I promised myself after this u/s, if all was well, I would try to be more calm. I’m going to finally open up the copy of “What to Expect” that I ordered, and I’m going to start up my journal again. With my 2 other babies I journaled to them almost every night. I was too afraid to do that this time, but I’m ready now. Next u/s in 8 weeks!!! I don’t know how I’m going to wait that long (October 1st). Maybe my ob/gyn will want to do an ultrasound herself at some point. The hubby and I had a discussion about renting a doppler but both decided it would cause more anxiety than reassurance for both of us. I have a pre-natal appointment with Dr. D on the 9th. I’m glad it’s so soon after, but hopefully that doesn’t mean I”m going to have to wait a long time until my next one! We’re thinking soon of letting more people know about the pregnancy. It makes me nervous, but I know at some point I have to get over that and celebrate with my friends and family, and that’s what I really want to do right now – celebrate!!! I love to read. It is one of my favorite things to do! I wrote a whole post about it on my other blog. If you want, you can read it here. I’m also on this great website called Shelfari. You can make a “shelf” of all the books you’ve read, all the one’s you’re currently reading, what you want to read and mark your favorites. You can have “friends” and join discussion groups. If you want to see my shelf, click here. And I of course do Paper Back Swap! It’s a site to post books you own but don’t want any more and trade them with others for books they’ve posted. You basically get books for free! You just have to pay to mail a book to someone who has requested it (less than $3/book). Want to be my PBS friend? Click here! On to my favorites – sorry, this time there are 12 listed…Day 5 will be much shorter, promise! I’m one of those crazy Harry Potter fans you hear about. I go to the midnight book release parties, I go to the midnight release of all the movies, and yes, I go in costume. I have a wand. I’ve read each book at least 10 times, some of them more. I’ve even gone to a Harry Potter conference. I’m planning my costume for the release of the last book – I will be Luna Lovegood. I was Helena Ravenclaw this year for Halloween, and even made my own dress. I am a Ravenclaw – blue and bronze all the way! I don’t understand people who don’t read these books (even if one of those people is my loving husband). 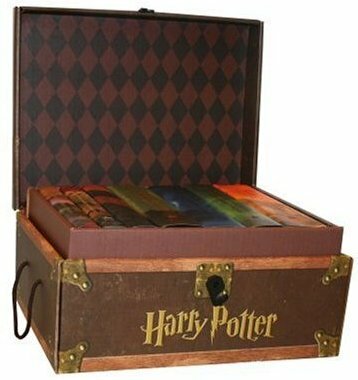 Yes, I’m a Harry Potter addict, and proud of it! This was my older sisters favorite book, so I decided to give it a try (we usually have somewhat similar taste in books). This is a truly wonderfully written book. 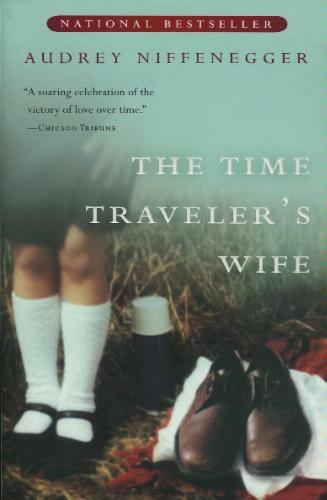 The story draws you in and Niffenegger is a great writer. A lot of the story is set in Chicago, and you can tell the author has actually been here and understands the city. Sometimes you read a book based in Chicago and the geography or feel of the city is just all messed up. Some of it is even set in my old neighborhood and it was really fun to read about places that I go all the time. It’s about a man who has a “chronological” disease – he can’t stay put in his own time. Instead he randomly jumps back and forth between the present, past and sometimes the future. It’s also about the girl he falls in love with and marries and how they both try and deal with his constant jumping and the danger it poses to him. This was made into a movie, but I won’t be watching it – I’m afraid they ruined the story. I’ve always loved vampire books. I think I read Dracula when I was about 12, and started reading Anne Rice about the same time. 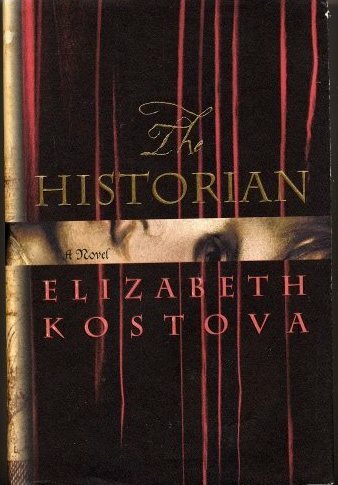 This is by far one of the best vampire books ever. At the core of it, this book is about the search for the tomb of Vlad the Impaler. The main characters travel all over the world searching for clues and encountering strange events on the way. This is the only book that I’ve ever read that made me stop and look around behind me to make sure I was alone! Truly creepy! It’s wonderfully crafted and a great thriller! If you love vampire books you HAVE to read this one! This book is good not because it’s a mystery to solve, but because you figure out the mystery early on in the book and it draws you in, watching the inevitable unfold. 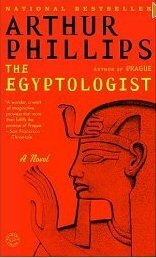 It’s about an Egyptologist on the search for the tomb (hmmm…theme here? I guess) of a long forgotten pharaoh. I don’t want to give too much away in case you decide to read it, but it’s truly intriguing to watch this man’s mind work and try and figure out how it all comes about. I stumbled upon this book in a stack of give aways and have been glad I did ever since! Like I said, I started reading Anne Rice at a very young age and got hooked! I love her entire Vampire Chronicles series, who wouldn’t love Lestat?? Her series of witch books is also very good, but I haven’t read them all yet. They are beautiful books, and sometimes it’s like your reading a work of classical music instead of a story of vampires – she has a very lyric and musical tone to her writing. Any vampire book lover should read Anne Rice. Ah…Sookie. Yes, I do own and have read all 10 books – I pretty much devoured them in about a week and a half actually. The stories are engaging and make you not want to put the book down. I’m currently in withdrawal after finishing book 10 with no idea when the next book will be out (soon I hope). More vampires, I know. What can I say? I love vampire books – and zombie books (though none of those made it to the final cut). This was listed in my favorite movies post, and it is also one of my favorite books. I won’t describe it again. Needless to say (if you read the movie post), I also have not picked this book in over 3.5 years – hard to read when you’re living what the book is about (infertility) – but still an amazing book. 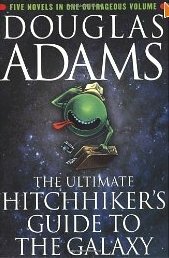 This is actually a collection of about 5 or 6 books in the Hitchhikers series. The humor and wit written by Douglas Adams is unmatched in anything else I’ve ever read. Brilliant and hilarious, and at times complete nonsense! It follows Arthur Dent, as he is unexpectedly ripped from Earth and thrown into the life of a space hitchhiker (and a little bit of time travel, too). If you like science fiction, and love to laugh this is a MUST READ. This series is still being written. Currently there are 3 of the 4 books out (and no date yet for release of the 4th, though I’ve googled until I can’t google no more). 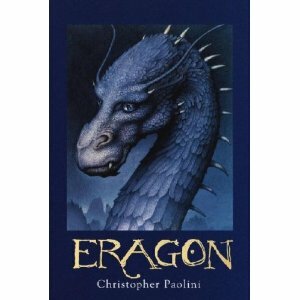 Paolini wrote the first book, Eragon when he was only 17 years old!! It’s the type of book where there is a pronunciation guide and list of characters and words in the glossary, and you need it to keep track of it all! 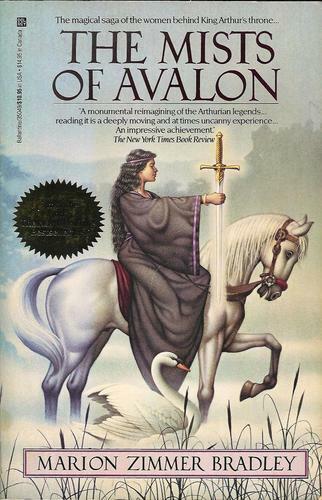 It’s basically the story of a young boy, Eragon, who one day finds out he is destined to be a Dragon Rider, a race of men long since extinct and thought to be gone forever. He must fight the evil king of his world and bring peace once again. 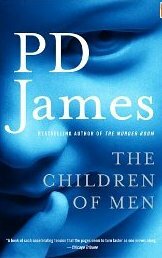 I don’t know the end of the story yet, but every bit of it is amazing so far, so I’m sure book 4 won’t disappoint. If you like fantasy, epic battles and dragons, this is your book! This is a GREAT series for those of us feeling lost after Harry Potter was over. It certainly not a wizarding story, but it fills that same void. 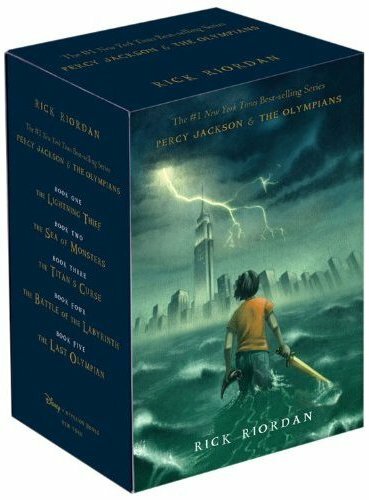 It’s about a young boy named Percy (Perseus) Jackson. Weird things always happen around him and he doesn’t know why. One day he is told that he is the son of one of the Greek gods, and that they are still alive and well, living on Mt. Olympus (that has moved to the top of the Empire State Building). Percy must then go on a quest to defend him self from accusations of theft (this is just the first book) and to try and figure out a strange prophecy that he’s been told is most likely about him. There are 5 books in the series and if you like Greek mythology, you’ll love these! If you couldn’t tell from my favorite movies, I love irreverent humor! 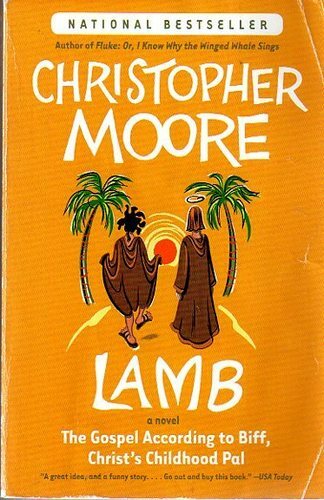 This book is Lamb: The Gospel According to Biff, Christ’s Childhood Pal. I love ALL of Christopher Moore’s books, but this one is my favorite. Excellent wit and humor and great story telling. It’s the story of Biff, Jesus’ (Joshua) childhood friend, telling the story of Christ from his perspective. If you are easily offended, you may want to skip this one (especially the part where Jesus makes Biff hire a prostitute and then shout out what he’s doing with her while Jesus hides in the next room over so he can’t actually see it happening). It covers Jesus’ life from birth to death, as observed by Biff (so you get all the “lost years” stuff). Highly recommended. This book is a classic, and I’m sure many of you have either read it or at least heard of it. It’s the story of King Arthur, but as seen through the eyes of the women in his life. I’m not a big “feminist” type of chick, but it is easy to see that the women in the story of Arthur truly shape him and define the way his life went. Brilliantly written and engaging (also super long, and I love that about a book). Okay folks, those are some of my favorite books. 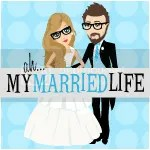 I know, my posts are way long winded lately! Tomorrows will be brief: favorite quotes!